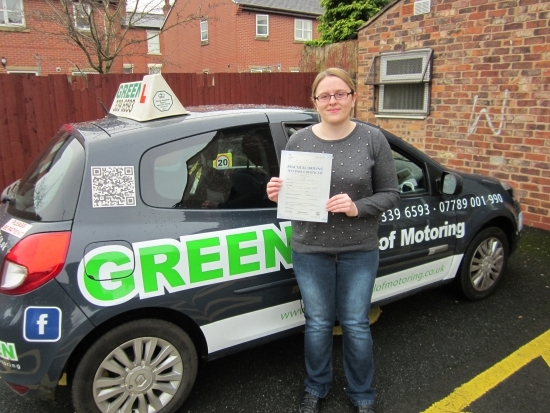 Well Done Lucy, remember you are a safe driver, stay that way. Keep a eye on my face book pages for help with winter driving and other useful information. With Christmas coming remember "None for the Road" Don´t drink and drive.